This island is one of the largest and is the most populated of all the islands in the Canary Islands. Tenerife belongs to Spain and has around 5 million tourists visiting each year. With beautiful weather and friendly people, it’s no wonder that the tourists visiting every year keep on increasing in number. The island has a large student population as it hosts the University of La Laguna which was founded as far back as 1792 and is considered one of the oldest universities within the Canary Islands. Tenerife offers incredible landscape and scenery and several different micro climates all on the same island so for those looking at getting variety from their visit, there is no better place. Have a look at some of the sensational images on the Tenerife Forum pages and you’ll understand why the island is also considered a photographer’s paradise. Take a look at Tenerife Forum for guidance on what is available on the island. 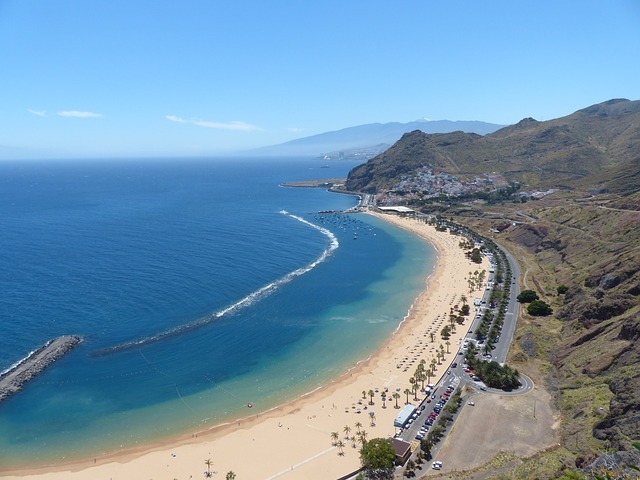 There has been much debate over the history of Tenerife and the first settlers however it is believed that the earliest humans to set foot on this island were the Guanches which took place around 200 BC. Then in 1493, the King of Spain granted his colonel Alonso de Lugo to embark on conquering this island which he did with 2,000 of his men. This is the only evidence which is available to anyone regarding the conquest of Tenerife by the Spanish. In the early years after the conquest, many of the natives were enslaved and the spread of disease reduced the population greatly. Tenerife saw a huge influx of immigrants and colonization became much more advanced after going through an industrial revolution. The major natural resource within this island in earlier times was sugar cane and in the early 16th century much of the economy centred around the wine producing vineyards. 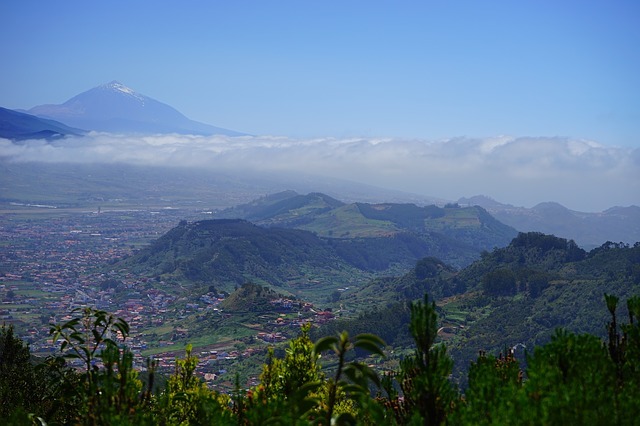 Now that you have a little bit of knowledge on the history of Tenerife, you’re probably wondering what this island has to offer many of the tourists who visit for vacations. 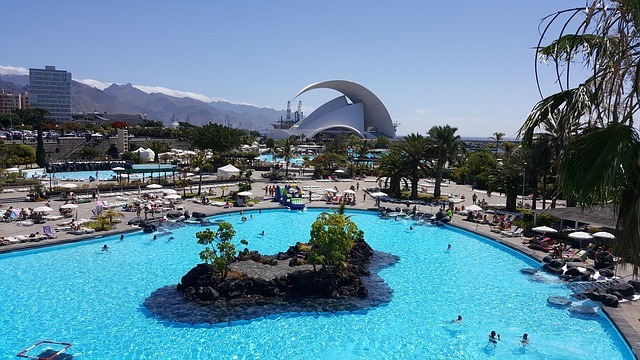 First, it is important to mention that people who visit are diverse and come from all corners of the globe and Tenerife offers many world-class facilities such as beautiful beaches, shopping centres, golf courses, restaurants, and of course, amazing night life. What you choose to do when visiting really depends on your preference and there is always plenty to do to keep you occupied. Secondly, for tourists looking to get the real feel of island culture, the north of the island offers untouched local life that is in stark contrast to the tourist resorts. 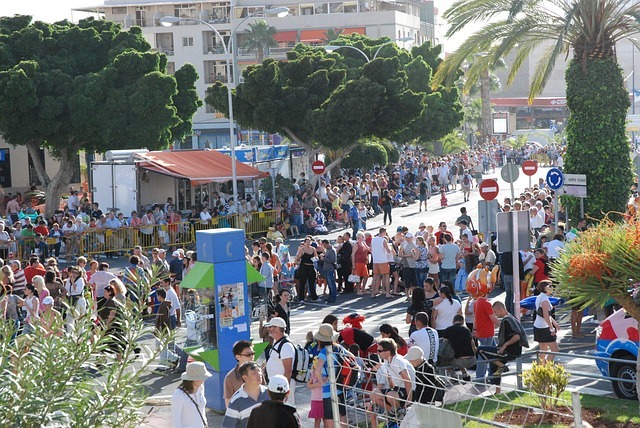 Tourists are always encouraged to indulge in the local festivals and annual celebrations which is a unique introduction to the local way of life. Many visitors to the island have now become regular visitors and this alone points to the fact that it is a popular location and is appealing to many, both young and old. A single trip alone does not allow ample time to discover all that this island has to offer. Before booking your flight, it’s always a good idea to research details on what you can do in terms of excursions and activities. There is a wealth of information online on blogs and sites about Tenerife that will guide you in making an informed choice and in getting the most out of your visit. The latest Tenerife news is only a fingertip away. If you’d like to learn about the history of the island, take a minute and visit our Tenerife Forum blog on Weebly which gives a very nice summary of all the important historical facts about Tenerife. To get an idea of what kind of weather to expect on the island, check our Youtube Channel where you’ll find videos about the weather for every month and other interesting information. There are several good airport transfer companies which will take you to whichever part of the island you need to get to. Remember, Tenerife blogs are an excellent way to find out about local life so make sure you do your research before that trip to Tenerife. Also on Amazon and Google.